Welcome to Board member Stephen Gockley! Stephen retired in 2016 from a career as a civil legal aid lawyer, representing low-income persons to preserve rights to housing, necessary physical and mental health care, reasonable accommodations for disabilities, and other safety-net protections to meet basic needs. Because his clients would often have a continuing relationship with the other party, he always sought durable resolutions that both parties could respectfully agree on together. He greatly appreciates that this same positive approach underlies WDRC’s various services. In retirement, Stephen serve on public bodies working to reduce incarceration and to develop innovative ways to improve the health status of both individuals and communities. 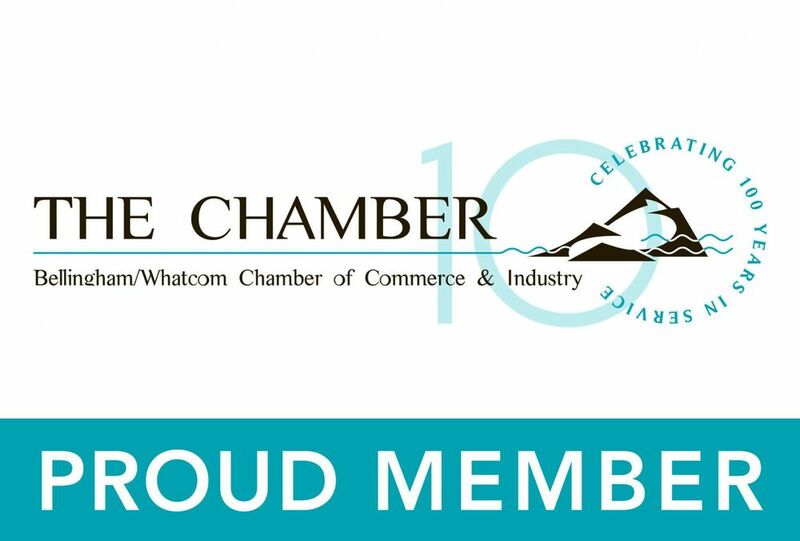 To him, WDRC provides similar systemic, constructive opportunities for change in Whatcom County and he is honored to join the board and promote those efforts.